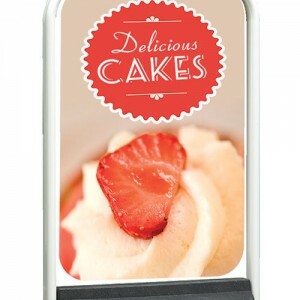 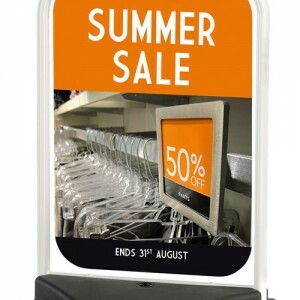 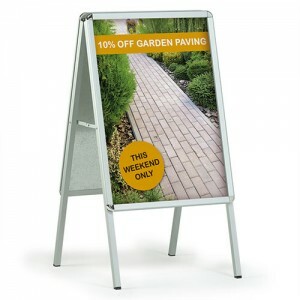 Pavement signage can help increase visibility to a much wider audience, so, be smart, get noticed, order yours today. 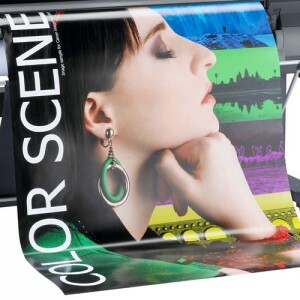 Priced with affordability in mind, there are a variety of different styles to choose from. 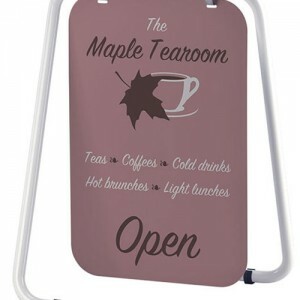 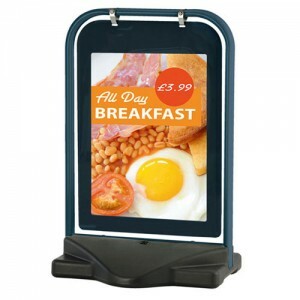 Pavement signs are a fantastic source of advertising for shops, retail outlets, service stations, pop up shops, restaurants, takeaways and hair salons to name but a few. 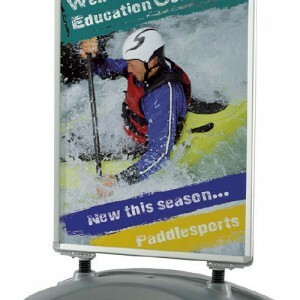 Choose from the A-Frame, Aqua Base, Sign Wedge, Folding Swing to the large H2O Swingmaster.